My name is Harrison Thomas, and I am a rising junior studying Biomedical Engineering with a minor in Chemistry. This summer for my Curb Scholars Internship I am working in an organic chemistry synthesis lab in the Vanderbilt Chemistry Department. 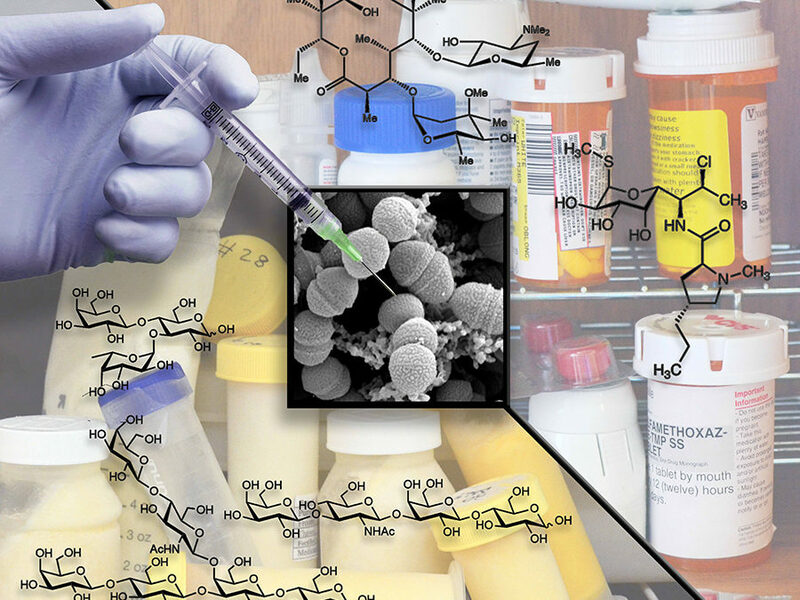 My specific project is focused on synthesizing a new antibiotic to target drug-resistant bacteria. The compound I am making was originally isolated in a natural setting but has yet to be produced synthetically in a laboratory setting, which would ultimately allow for mass production and use of this antibiotic. Modern medicine is currently facing the alarming fact that there is a steady rise in multidrug-resistant bacterial infections in addition to a drastic decline in the development of new antibiotics to target these bacteria. This trend threatens to impede many healthcare advancements and cutting-edge biomedical research, as simple hospital acquired infections are becoming increasingly lethal with no effective antibiotic treatments. While the challenge is daunting, I am extremely excited to be working on creative solutions to the problem. I find this research especially interesting because I have a passion for medicine and healing people, and for decades basic antibiotics have been the first line of defense to alleviate illnesses. To now be making a brand-new medication that may soon become regularly prescribed by physicians is such a fascinating concept. The actual procedure of synthesizing a new molecule is full of trial and error. Sometimes experiments fail more often than they succeed, but that is all part of the journey. So far, I have loved the problem-solving aspect of this research. I find myself waking up early in the morning thinking about how to fix a certain problem or how to optimize a reaction. In a way, the process is also like a puzzle, but in addition to putting all the pieces together just right, I also have to make all the pieces too, ensuring they are compatible. Outside of research, I have enjoyed my spare time in Nashville exploring different parts of the city that I don’t normally get to see during the school year. This has included going to farmers markets to try a variety of local produce and herbs to use in my cooking. I have also been volunteering at the Vanderbilt Children’s Hospital in the Inpatient Acute Care Unit and shadowing a neurosurgeon to further explore my interest in medicine.